COULD YOU SWAP YOUR BED FOR A SLEEPING BAG THIS NOVEMBER? 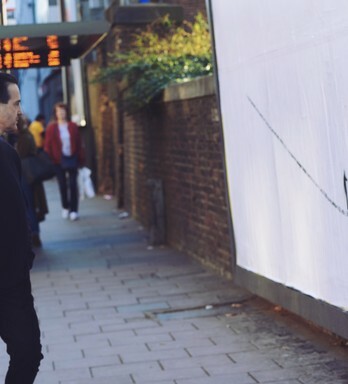 End Youth Homelessness team up with WCRS and Jack to encourage the public to 'Sleep Out' this 2018. 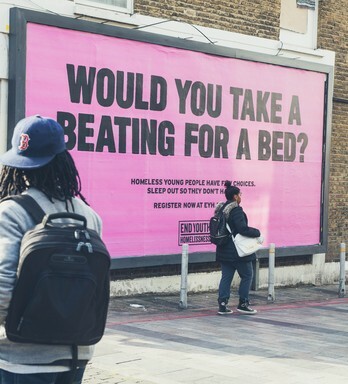 This week sees the launch of the EYH’s ‘Sleep Out’ OOH campaign, with creative provided by WCRS and media donated by Jack. 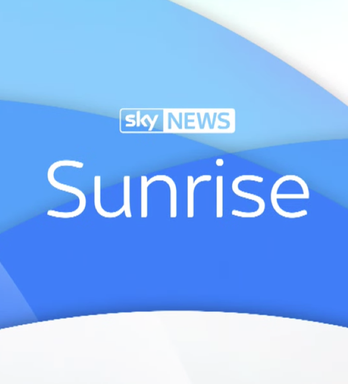 The annual national event challenges participants to face the cold of a winter night and swap their bed and blankets for a sleeping bag and cardboard mat, fundraising for homeless young people in the UK. Although the event does not aim to replicate homelessness, it provides an insight into what it might be like. Sleep Out is a night of two halves: a team-spirited feel-good celebration in the first part of the night, before the harsh reality of sleeping outdoors in the UK winter sets in. 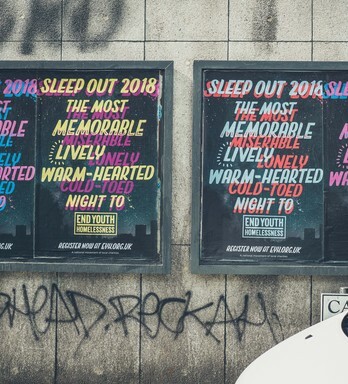 The posters – illustrated by Oli Frape - depict the dichotomy of Sleep Out through a vivid-toned positive description, alongside a creeping negative shadow version, which hail to the challenging nature of the event. 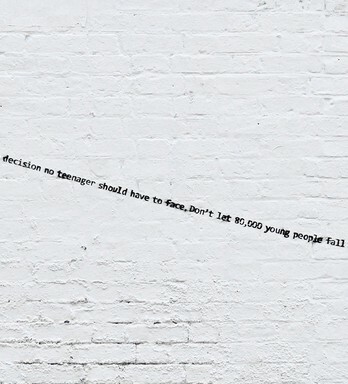 The campaign will appear on 110 sites across the UK, from Bristol to London and Edinburgh - kindly provided by Jack. 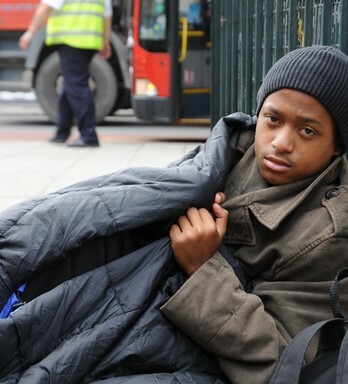 Sleep Out’s 16 UK-wide events in October and November are expecting more than 3,000 participants and aims to raise £1.5million, in support of some of the 86,000 young people that experience homelessness in the UK every year. The campaign will run from 1/10/18 until 14/10/18. We’re delighted to be working with WCRS and Jack to raise awareness of Sleep Out, which is the most important fundraising event in our calendar. 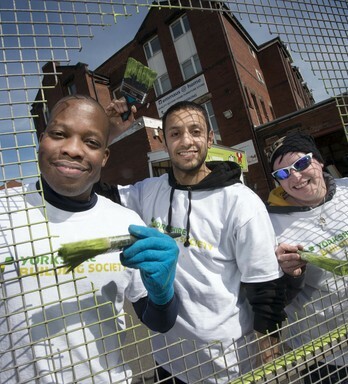 Sleep Out helps local charities raise the vital funds needed to help young people out of homelessness. 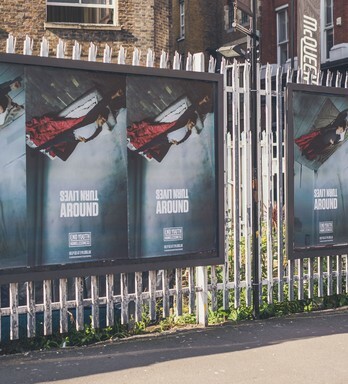 This campaign is particularly exciting because it presents the heart-warming energy of Sleep Out participants, whilst also bringing home the reality of the challenge. One of the things that makes Sleep Out such a memorable experience is the extremes of a night sleeping outdoors, both positive and negative. Oli Frape’s distinctive hand-painted style perfectly brings to life the highs and lows of a night under the stars with charm and energy. 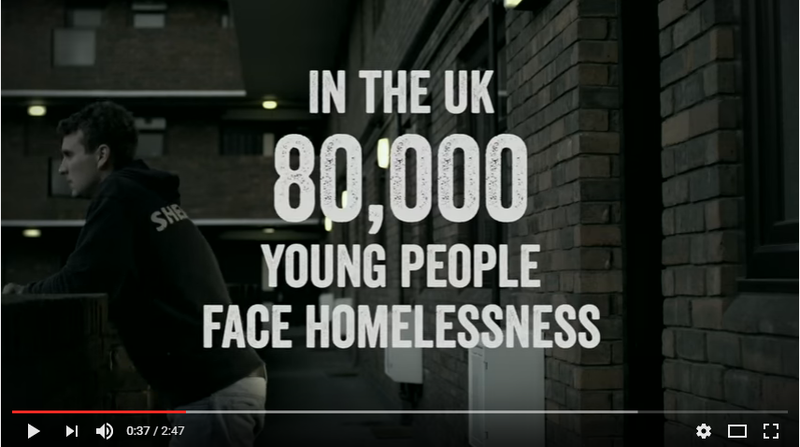 We’re proud to be partnering with End Youth Homelessness on this important issue, and help spread the word using our UK poster sites. 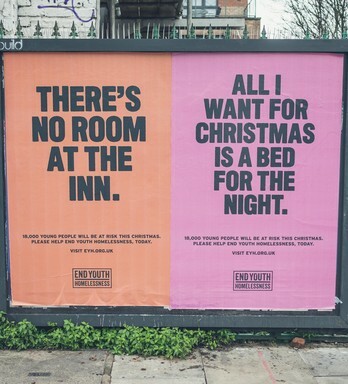 We hope this year’s campaign encourages more people than ever before to swap their bed for a sleeping bag and fundraise for homeless and disadvantaged young people.